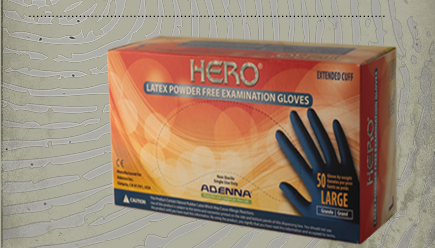 HERO® is a 14 mil thick, 11½ inch long, powder free latex exam glove designed to provide the highest level of protection for high-risk and heavy-duty applications. 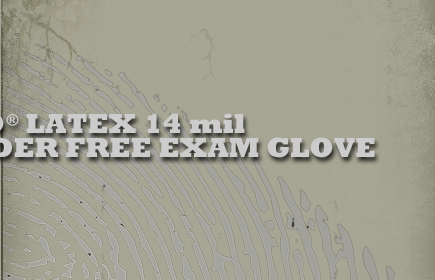 The glove fingers are almost 4 times thicker than regular latex exam gloves. 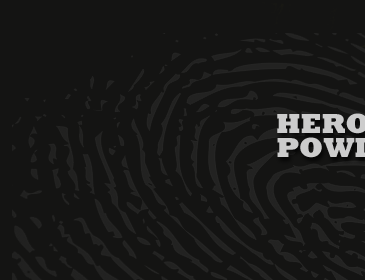 Our HERO Latex Gloves are powder-free, minimizing the risk of developing latex protein or chemical residue related allergies. - Available in size S, M, L, XL and XXL.